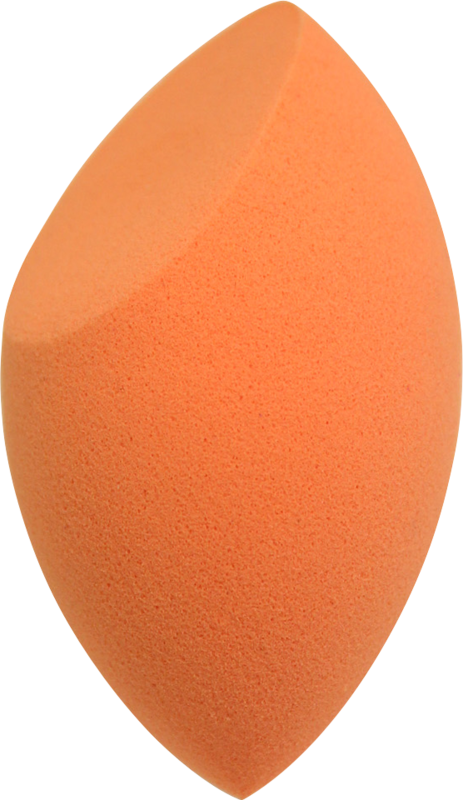 The Real Techniques Miracle Complexion Sponge will allow you to apply liquid and cream foundations flawlessly, giving your skin a poreless, airbrushed appearance. 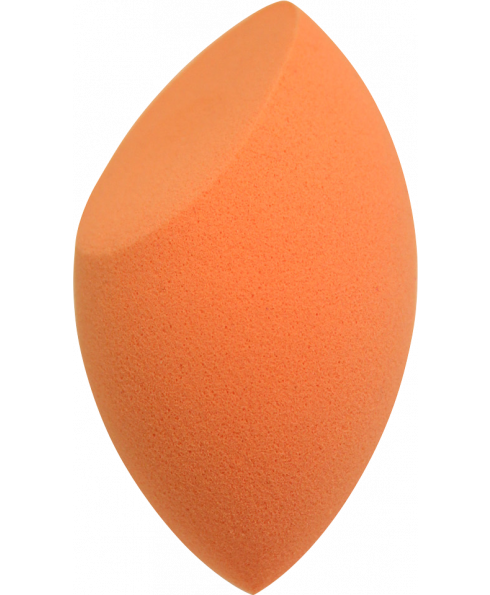 Easy to use, the sponge features rounded sides that allow you to smooth foundation over large areas of your face, whilst the flat edge allows you to blend it into the contours of your eyes and nose. 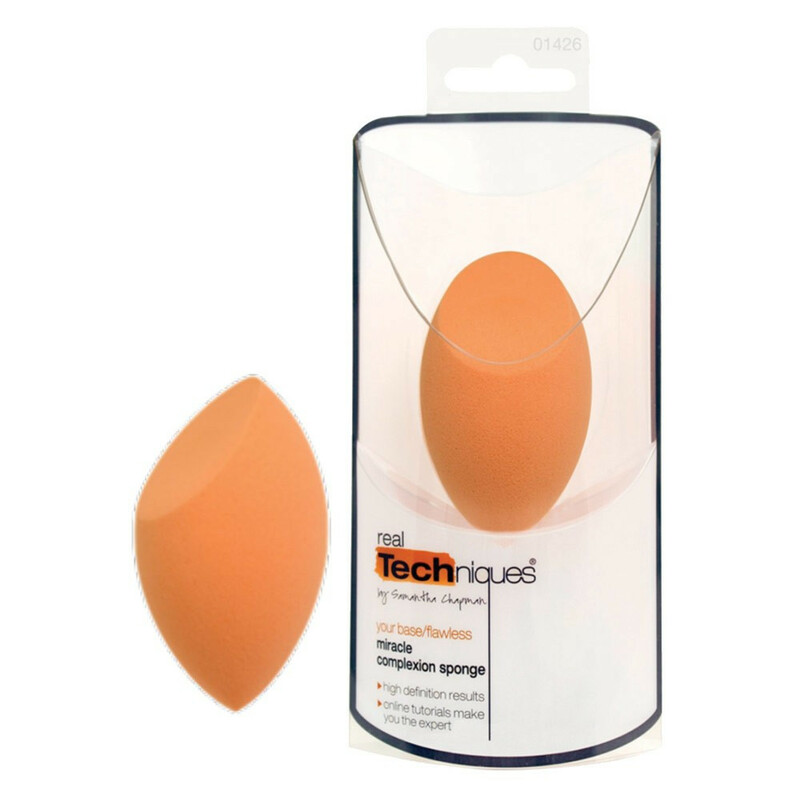 Finished with a precision tip that's perfect for targeting specific blemishes and imperfections, the Miracle Complexion Sponge from Real Techniques will produce high definition results, so you can create a professional finish. - L.M.